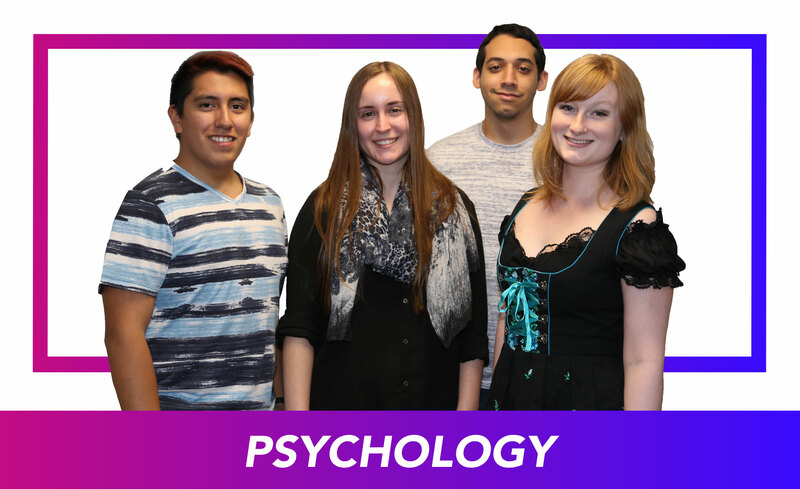 The Psychology House is a self-selected group of first-year students who will enjoy the benefits of sharing common residential and academic experiences while making new friends, exploring common interests, and being a part of a close community of peers. Students will benefit from special programs in the residence hall and having a peer mentor in residence to provide help in answering all their Rutgers questions. This will assist you in exploring your interests in Psychology while bonding with fellow Rutgers students. Students accepted into the community will live in Quad III Residence Hall on the Livingston Campus. Livingston Quads offer study rooms, laundry facilities, kitchens, house lounges as well as a main lounge. The Quads have lots of green space surrounding them, are adjacent to the Livingston Recreation Center, near Livingston Student Center, Livingston Dining Hall, and walking distance to the Louis Brown Athletic Center (RAC), the Rutgers Cinema, and the newly constructed Livingston Plaza. Open to first-year students affiliated with SAS, SEBS and RBS. Students enrolled in the program will have the added benefit of being able to move in early and participate in a special orientation program in August. This will provide first-years the chance to explore the Rutgers campus, get familiar with the bus system, and find their classes in advance. Note: At your academic planning and advising day, you will be able to choose 2-3 other classes toward your academic interests. This is a perfect balance because it allows you to be both part of a smaller community and have access to all other Rutgers course offerings as well. If you place out of any of the courses you will not be required to enroll in them and will still be eligible for this program. Complete a Living-Learning Community application by the priority deadline of June 11. Our office will accept and review applications on a rolling basis until the community is filled or we reach our hard deadline of July 2. For more information, please submit an interest form or call 848-932-4371 to speak with a staff member.